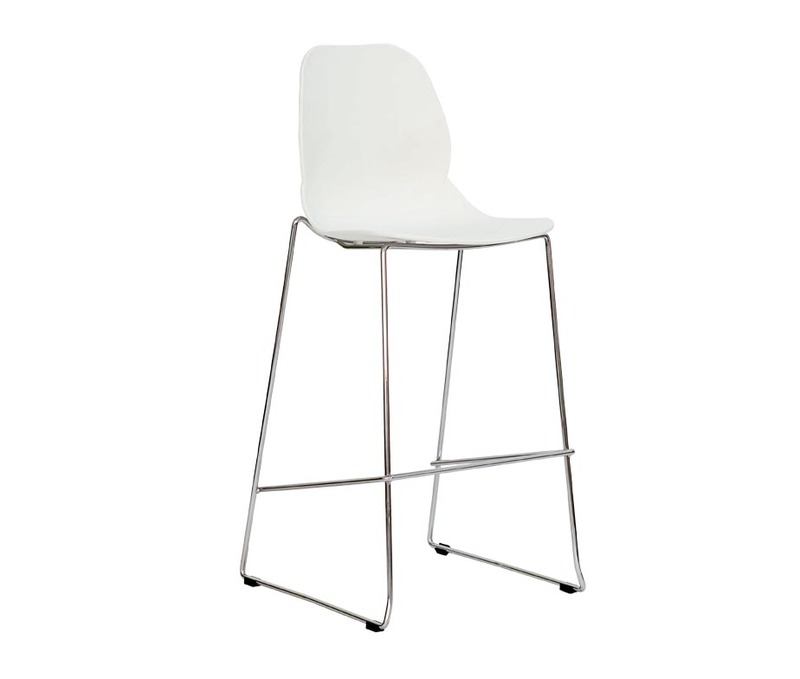 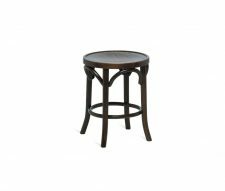 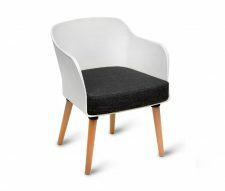 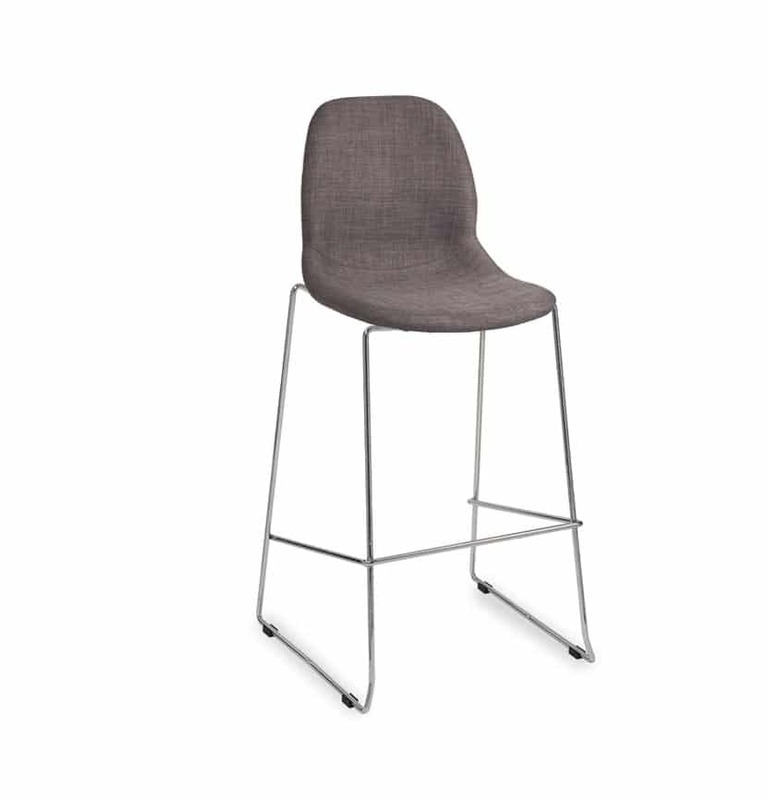 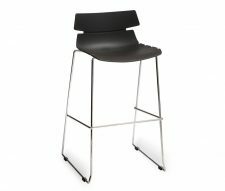 The Shoreditch Bar Stool is designed to complient our range of Shoreditch & Hoxton Chairs . 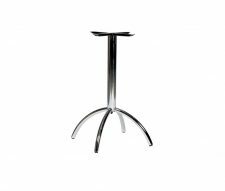 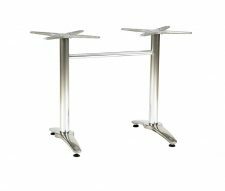 Manufactured from a polyprop shell available in Black, White or Grey and supported by a welded steel frame with a chrome plated finish. 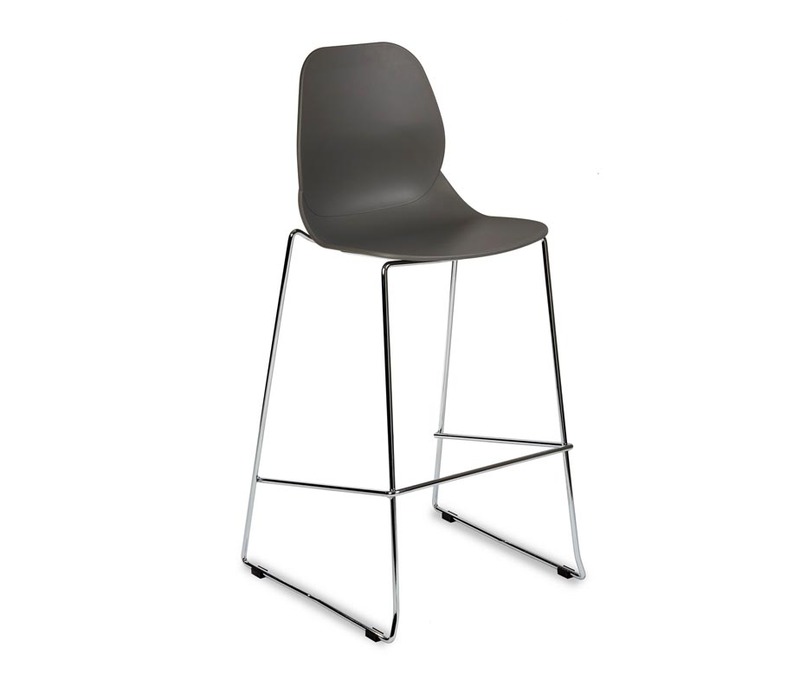 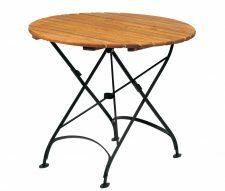 Ideal for use in Cafes, Break Out Areas, Staff Canteens and many more commercial applications. 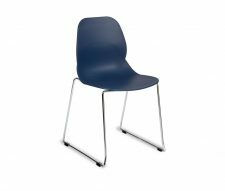 Please buy online or request a free quotation from our sales team.